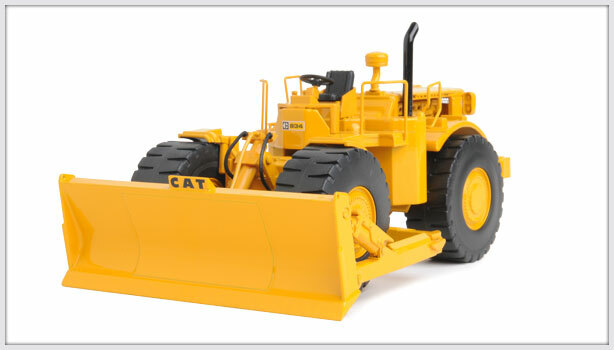 Classic Construction Models (CCM) produces limited-edition all-brass museum-quality and diecast scale models. 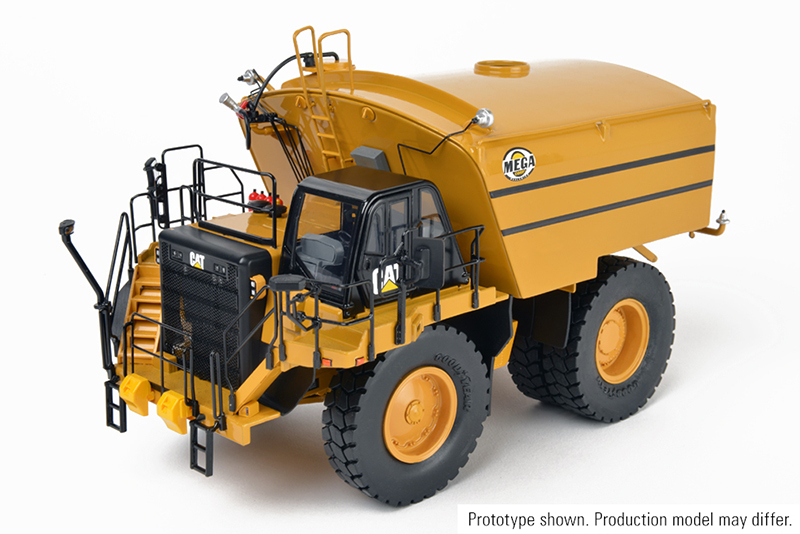 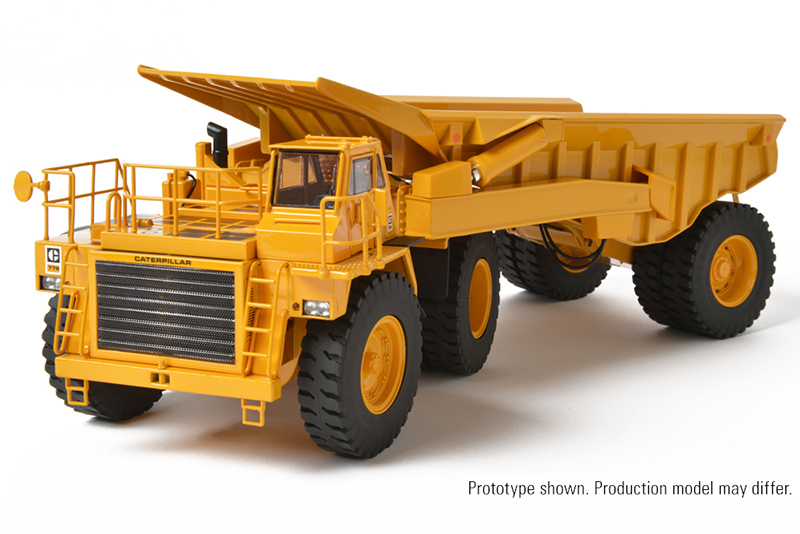 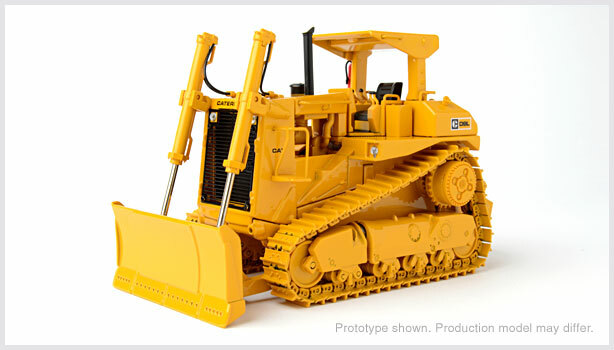 CCM, Inc, (dba Classic Construction Models) is a family-owned business located in Beaverton, Oregon. 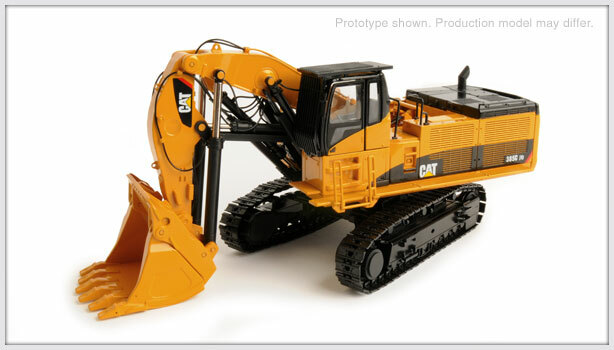 Five employees support the full model-making cycle from design to customer service. 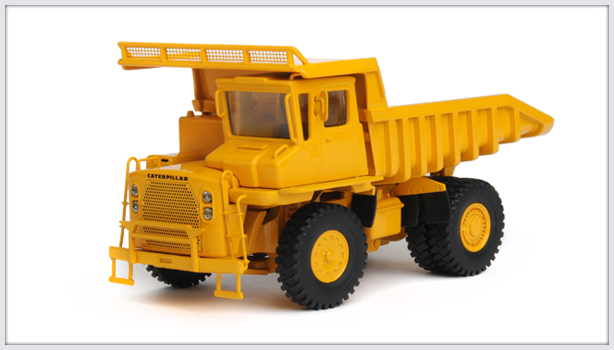 Their brass models are made by a partner company in Korea and their die-cast models are manufactured to CCM specifications in China. 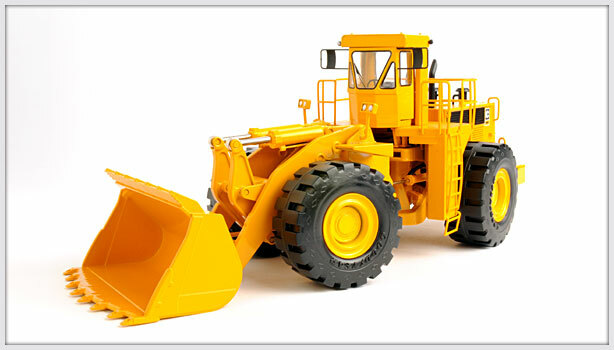 Administrative functions and the office common areas are shared with its sister company, Allied Power Products, Inc. (APPI), a manufacturer and distributor of 1:1 winches, hoists and lifting systems, and CON2R, an automotive aftermarket supplier. 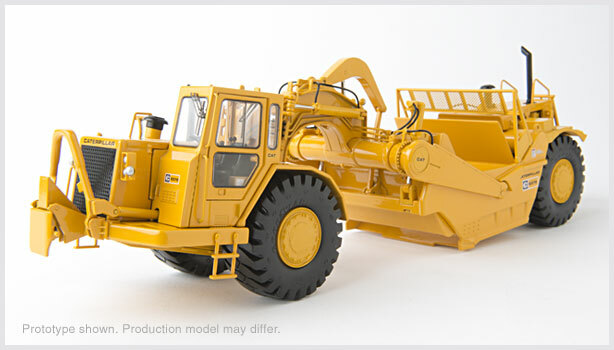 The first all-brass, limited-edition, museum-quality crane ever offered to collectors and crane enthusiasts was the direct result of Bob Peterson, founder and president of APPI, promising to give one of his winch customers a scale model of the crane they were working with in California. 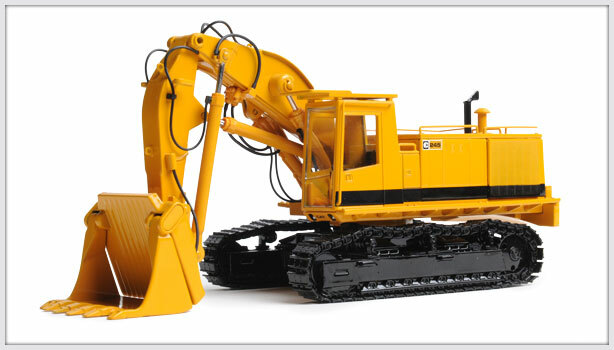 When he inquired about buying a model from the manufacturer he was told, "We make cranes, not toys." 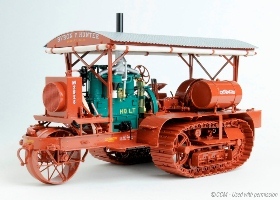 The short version of this story is that Peterson, determined to keep his promise, contracted to have 300 brass models made in Korea as it was the only cost effective way he could get the one model he needed. 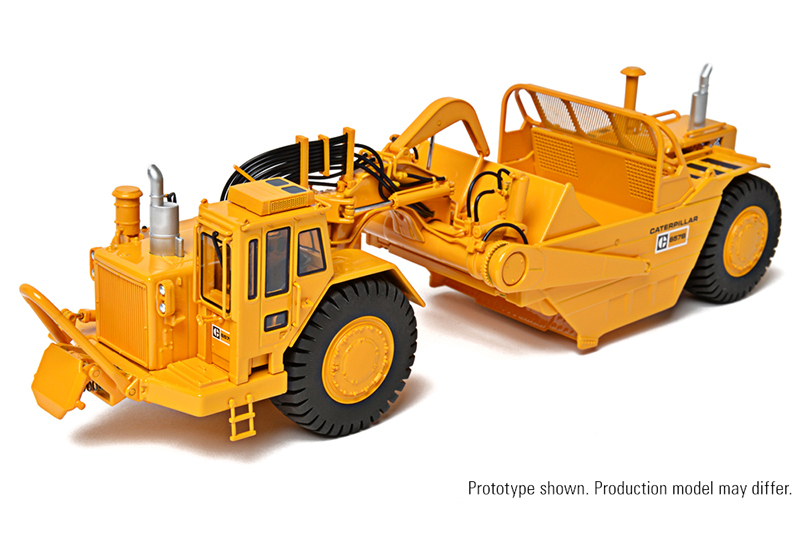 As he says today, "Worst case, I figured we'd have a ‘Buy a winch, get a free model' sale to move the extra 299 models I was going to have on hand." 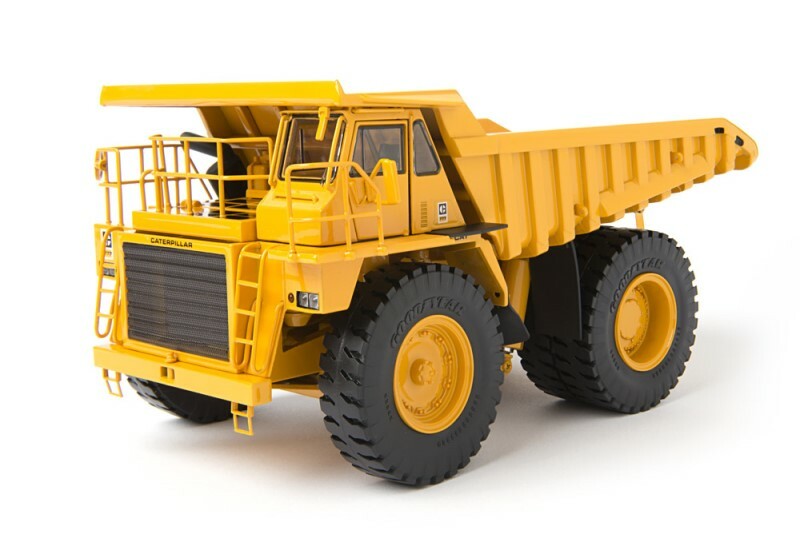 Although his employees at the time thought he had lost his business sense when the container full of models was unloaded, they all agreed he was on track when they sold out in less than six months. 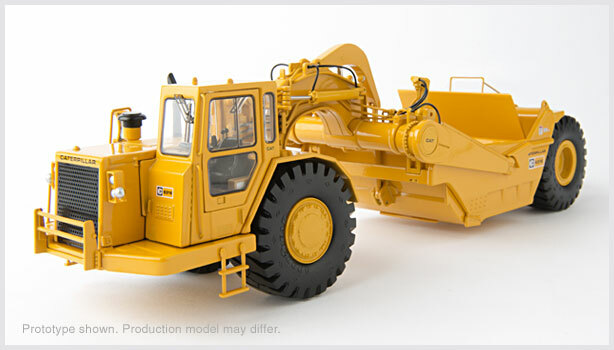 Of note is the fact that even though this was the first model of an American-made lattice boom crawler crane ever offered to collectors and enthusiasts, it was priced at $795.00 at a time when an expensive die-cast model was $50.00. 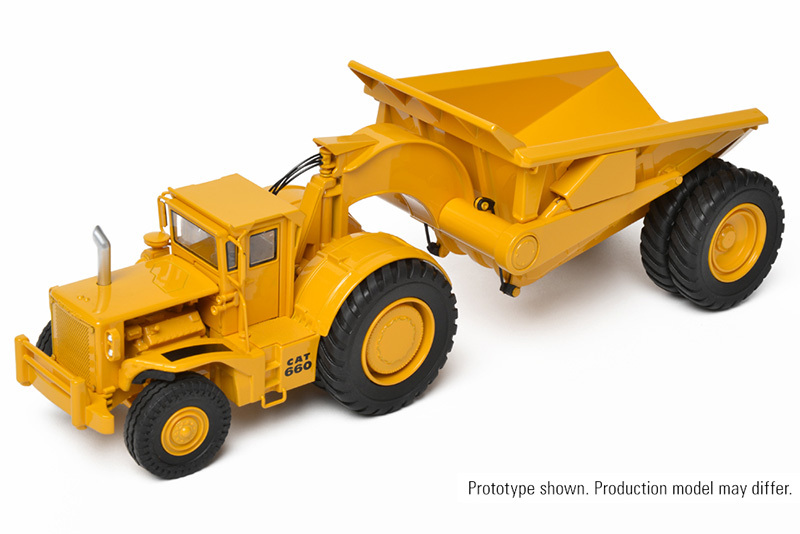 Peterson, a true entrepreneur who has started some six companies in various industries, realized this was not the one-shot project he had originally envisioned when customers who received their models started calling back and asking, "What's next?" 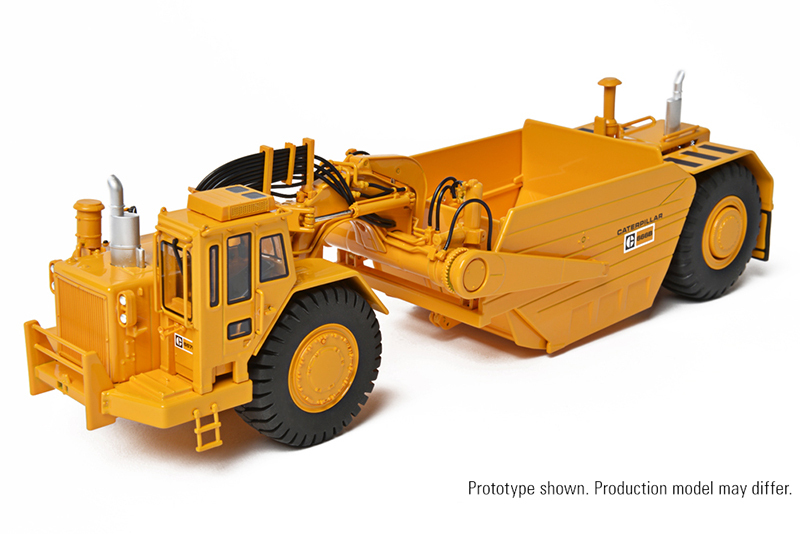 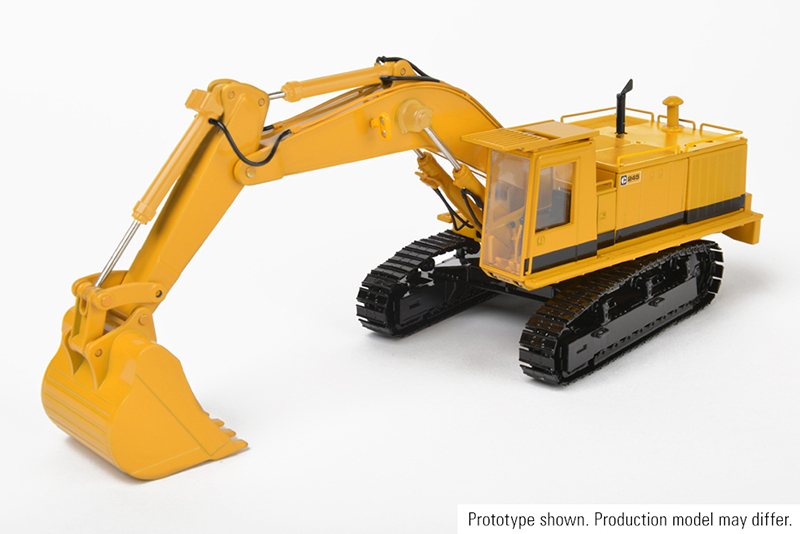 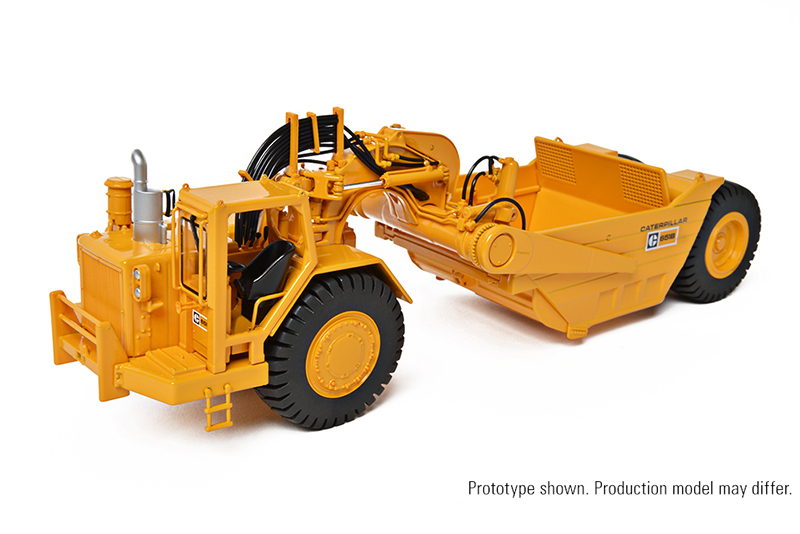 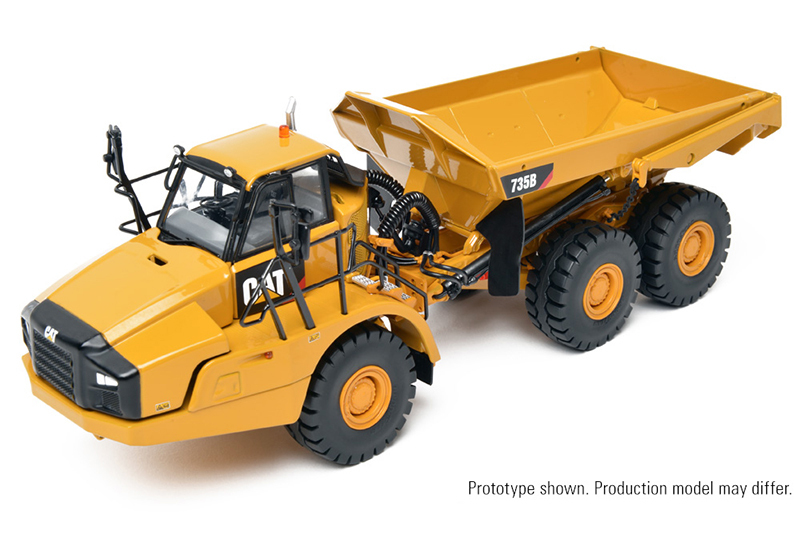 Since creating that first model, CCM has teamed with Bucyrus-Erie, Link-Belt, Lampson, American and Marion to create more than 25 crane and cable shovel models at 1:24, 1:48 and 1:87 scale. 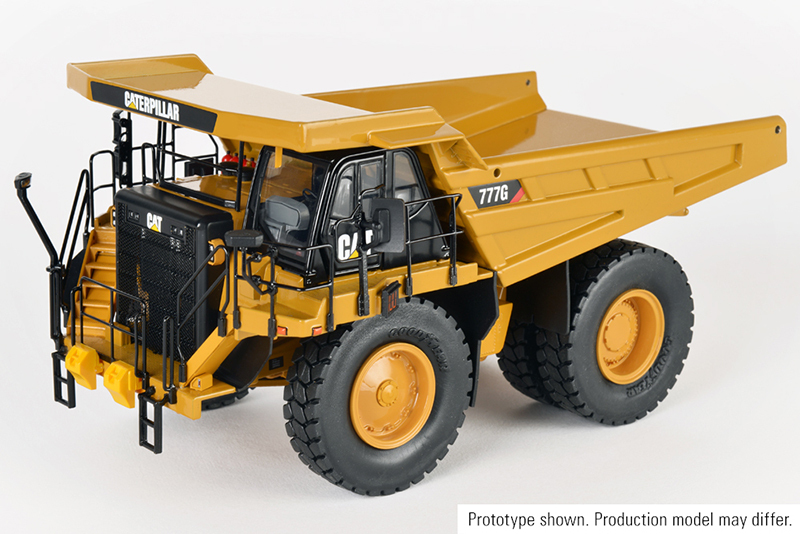 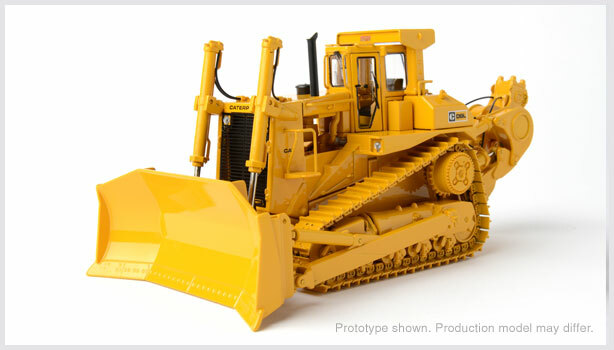 In 1995, CCM was offered the opportunity to produce licensed Caterpillar scale models. 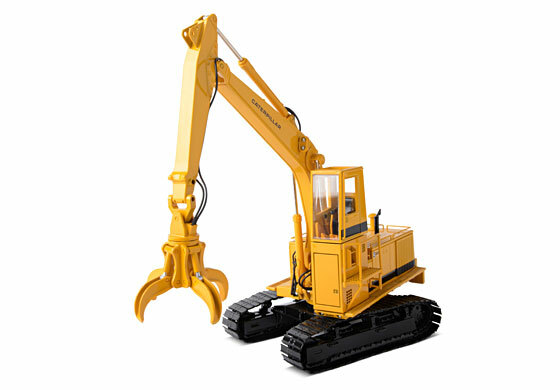 Although Peterson admits to being somewhat hesitant about such a significant change in direction, he now says, "In hindsight, I would have been an idiot to say no." 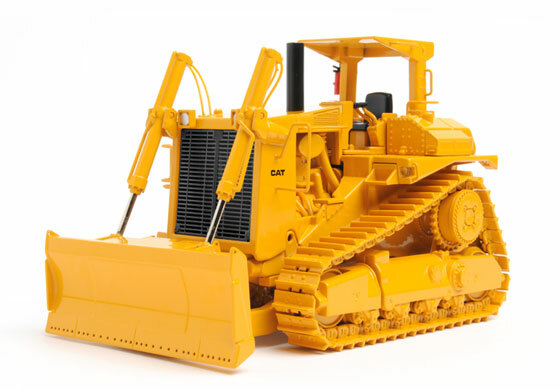 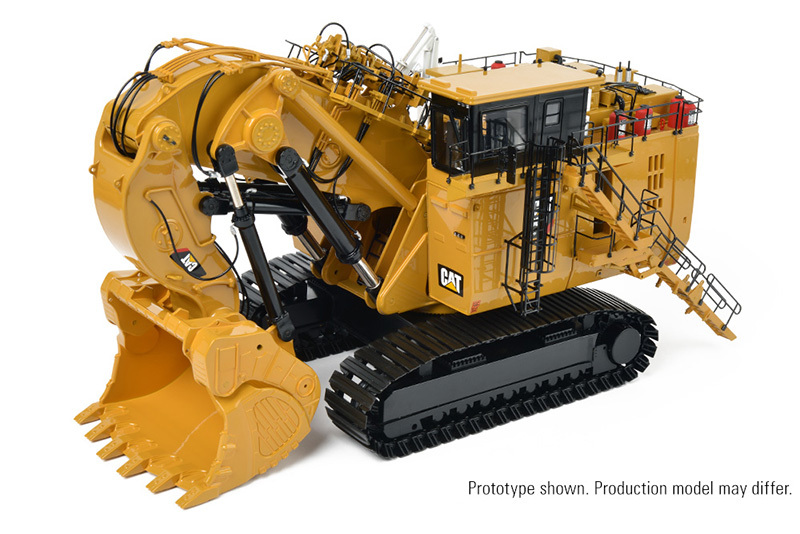 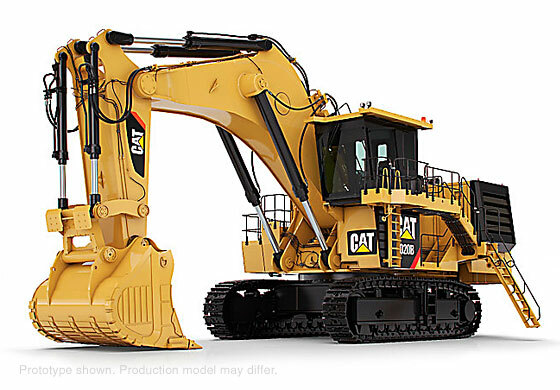 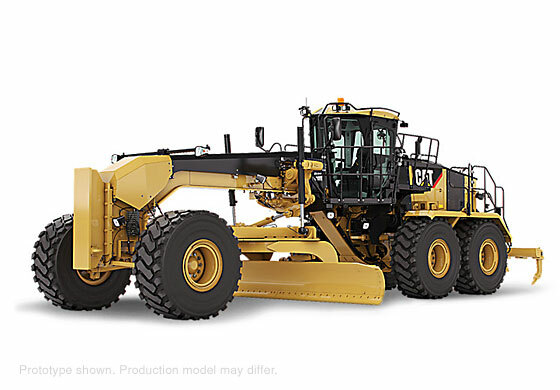 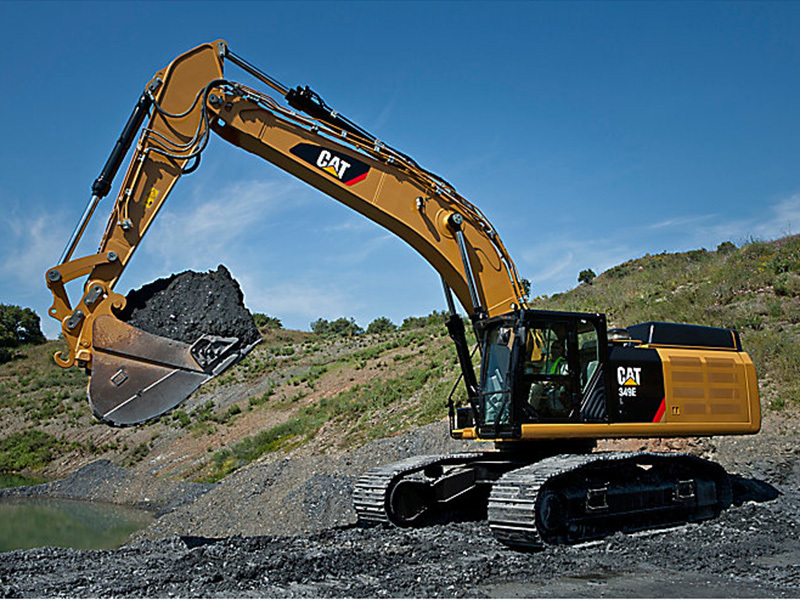 Since signing the agreement, CCM has produced more than 40 Caterpillar models in brass and die-cast at 1:87, 1:48 and 1:24 scale. 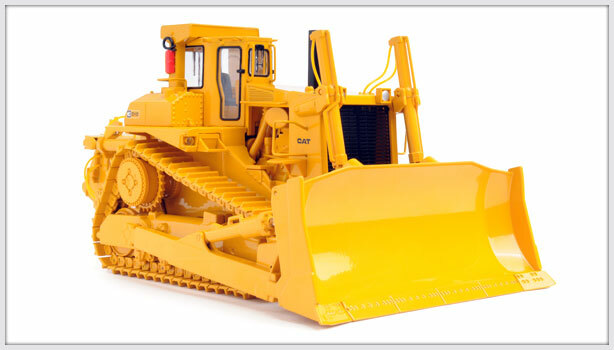 Every CCM model produces is offered in a pre-announced limited edition and they are proud to say that each one (with the exception of current models, of course) has been closed. 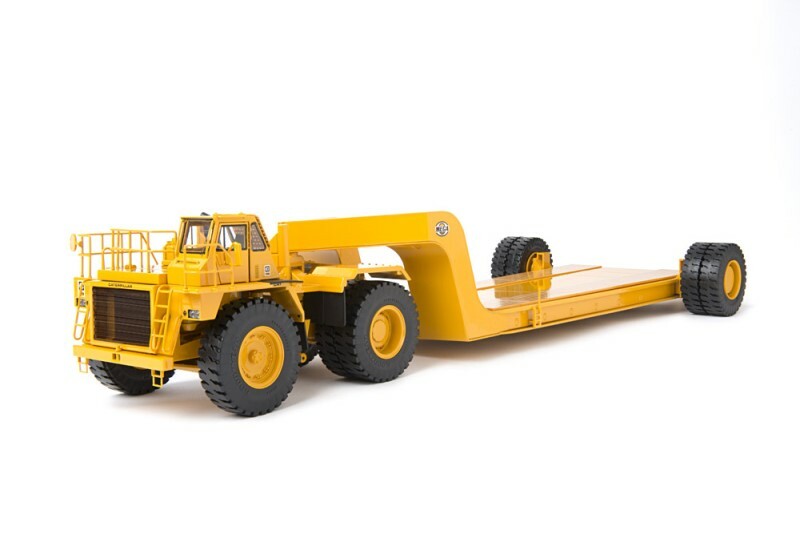 Since the day Peterson promised to provide a crane model to a customer, the CCM approach has remained the same: Work with the equipment manufacturer to ensure their support in creating an accurate starting point and then build models of the highest possible quality to ensure their value to collectors. 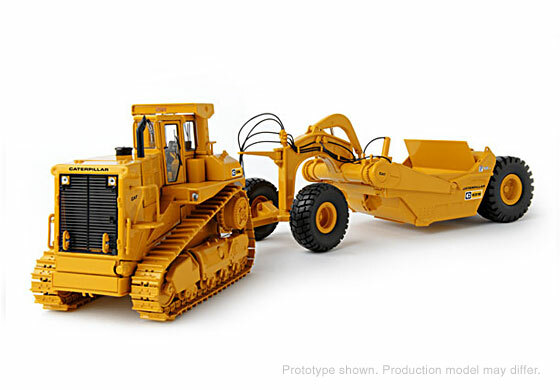 Even though the technology has changed from hand drawings sent via fax machines to digital files containing 3D models, the goal of capturing the real machine in miniature remains the same. 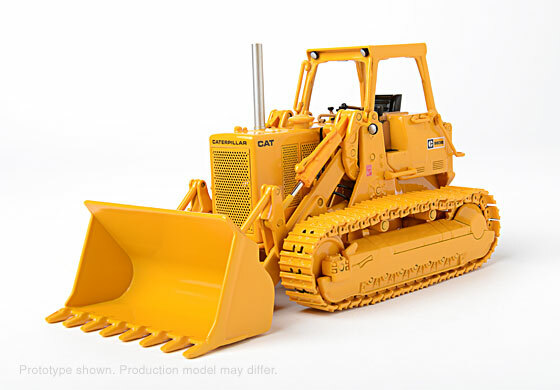 The following models are not longer available from CCM but you may still find some limited numbers available at the official retailers.